In this special look at Jim Cramer's latest book, he says you always can find stocks that work. Editor's note: As a special bonus to TheStreet.com readers, we will be running an updated version of Jim Cramer's "Twenty-Five Rules of Investing," from his latest book, Real Money: Sane Investing in an Insane World.. Here's Rule 25. I like to end every television and radio show I have with this signoff: "There is always a bull market somewhere, and I will try to find it for you." I say that because it's true. Something is always working! Maybe it's gold, so you buy best-of-breed Newmont Mining ( NEM - Get Report). Maybe it's oil, so you buy some Halliburton ( HAL. Maybe it's the chemical complex, so you pick up some Dow Chemical ( DOW. I've seen moments where the only stocks in bull mode were in your supermarket or your medicine chest, stocks like Anheuser-Busch ( BUD and PepsiCo ( PEP. Now, I know that might mean you have to do some trading. It might mean that you may have to look further and harder than your time and your inclination allow. That's OK, too. What matters is that you don't simply default to what's in bear mode because you are time-constrained or intellectually lazy. This is not just a criticism of do-it-yourselfers. Many professionals stuck with the leg irons of the wrong tech stocks long after they should have. If they looked around, they might have spotted the bull market in oil, and bought something as simple as Exxon Mobil ( XOM - Get Report) or as complex but rewarding as Ultra Pete ( UPL. There is always a bull market somewhere. I will always end my shows with this tag line because it is vital for me to get you to think more opportunistically than the average investor does. Oh, and by the way, it has the added advantage of being true. For 25 years there has always been a sector that works. You just have to find it. I know it, and I am honored if you will let me help you. At the time of publication, Cramer was long Halliburton and Anheuser-Busch. 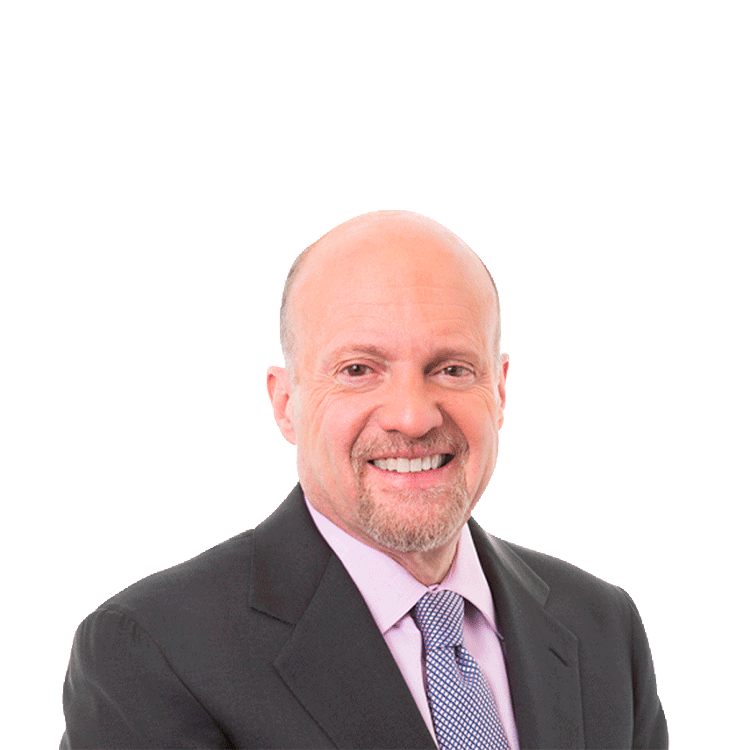 Jim Cramer is a director and co-founder of TheStreet.com. He contributes daily market commentary for TheStreet.com's sites and serves as an adviser to the company's CEO. Outside contributing columnists for TheStreet.com and RealMoney.com, including Cramer, may, from time to time, write about stocks in which they have a position. In such cases, appropriate disclosure is made. To see his personal portfolio and find out what trades Cramer will make before he makes them, sign up for Action Alerts PLUS. Listen to Cramer's RealMoney Radio show on your computer; just click here. Watch Cramer on "Mad Money" at 6 p.m. ET weeknights on CNBC. Click here to order Cramer's latest book, "Real Money: Sane Investing in an Insane World," click here to get his second book, "You Got Screwed!" and click here to order Cramer's autobiography, "Confessions of a Street Addict." While he cannot provide personalized investment advice or recommendations, he invites you to send comments on his column by clicking here.